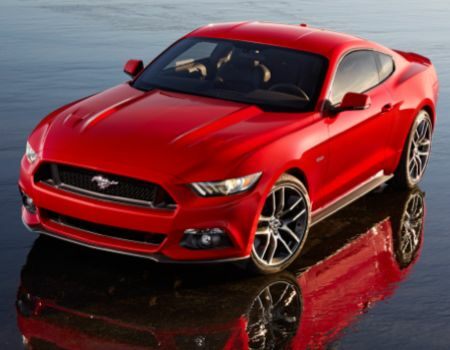 Ford marks the next chapter in the iconic Mustang story as the all-new 2015 Pony car makes its debut today. The new car marks 50 years of Mustang madness that has seen more than 9 million cars sold and thousands of appearances in film, television, music and video games and, according to Ford, the most-liked vehicle on Facebook. 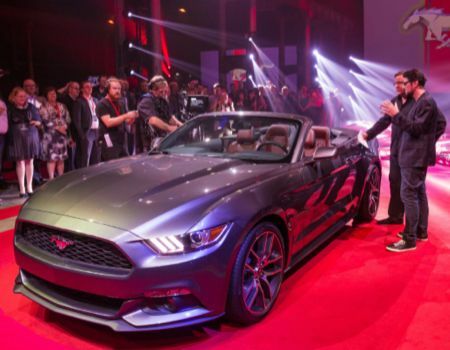 Executives at Ford are so passionate about the new car they have planned six global debut celebrations to mark today’s occasion stating Mustang inspires passion like no other car and call it the heart and soul of Ford. The new ‘Stang will also celebrate true global status of the car as it is being brought to parts of Europe and Asia for the first time. 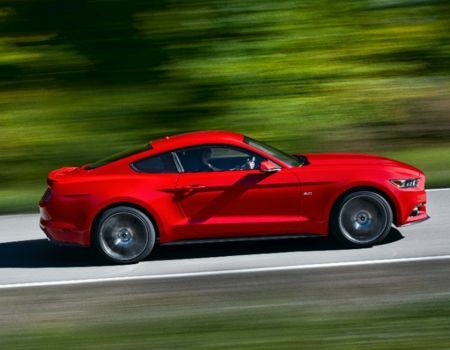 The 2015 Mustang features all-new styling including a lower and wider stance along with a reduction in roof height paired with fastback styling for a sleeker profile. 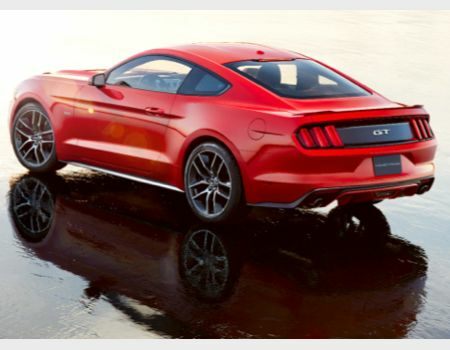 Key design elements of a long sculpted hood and short rear deck continue with the new model and Mustang will continue to be offered in coupe or convertible versions with powertrain options of 3.7-liter V-6, 5.0-liter V-8 and new fuel-efficient 2.3-liter EcoBoost four. Engineers are boasting the new 5.0 will deliver better than 420hp thanks to upgrades to valvetrain and cylinder heads and a new intake manifold will improve fuel economy. They also announce the EcoBoost engine will bring more than 305hp to the Mustang and both manual and automatic transmissions have been updated with the latter featuring steering wheel-mounted paddle shifters. The new car will ride on all-new front and rear suspension systems with double-ball-joint MacPherson strut system up front and integral-link independent suspension in the rear – yep, the solid rear axle is gone. April 17, 2014, marks the 50th anniversary of Mustang and each new 2015 model will pay homage to the iconic line with special badging. No release date or pricing information has been released but expect much more information coming in the next few months as Ford ramps up to the anniversary celebration in April.